There is a river running right through the middle of my city which essentially turns into a public swimming pool as soon as summer hits the town. If you cross the bridge around 6pm, there will be little heads bobbing about in the water as far as you can see, with the famous “schwimm-fisch” (waterproof swimming bags shaped like fish) in tow, enjoying their after-work cool down. To complete the Rhine experience, one must then lay out and tan, have a beer and a legendary burger sold at one of the little bars set up along the river. Pure bliss. 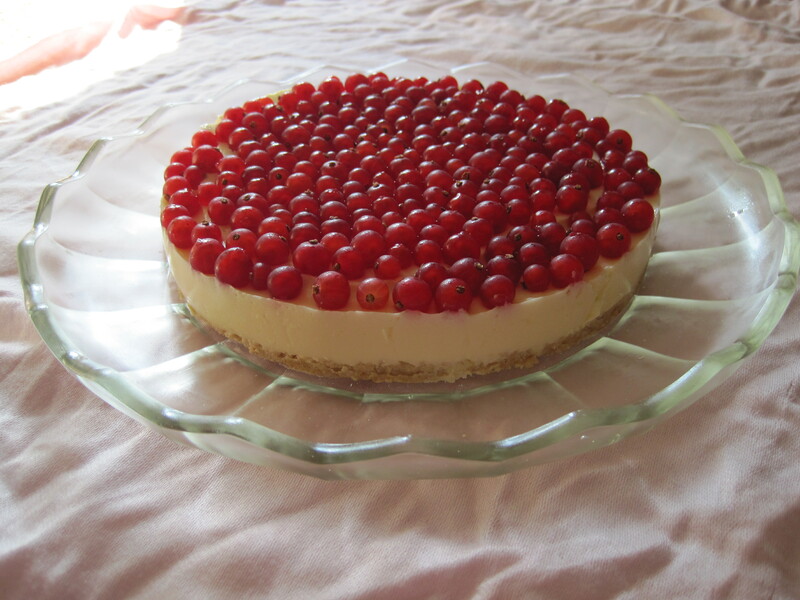 And now for today’s recipe: this is a simple delicious summer dessert which I had once roughly 2 years ago at a friend’s place. 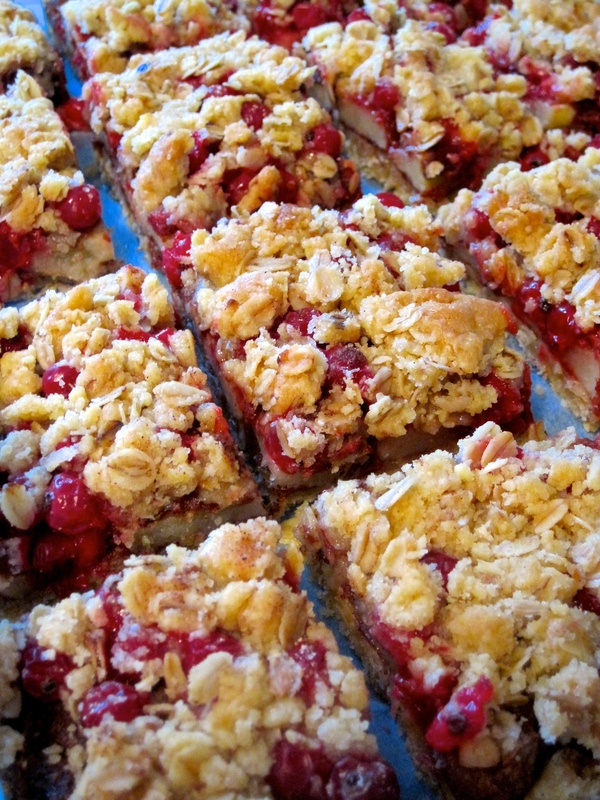 I managed to sneak the recipe out of the kitchen, but since then I have always missed the red currant season … until now! I got sooo excited when I went shopping and saw red currants and this is what happened.